We at Fleming & Billman Funeral Directors realize pets are part of the family, in some cases it’s the only family we have.  We would be more than honored to assist you in your final wishes for your beloved pet. We offer both cremation and burial options for final disposition. 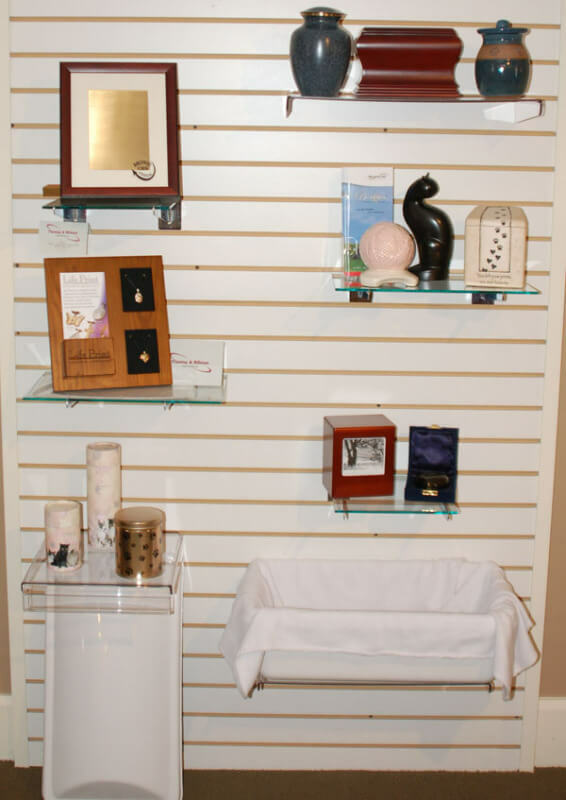 We have caskets as well as multiple urns designed for both cats and dogs. Also available is our customized jewelry and other keepsakes that can have your pet’s personalized paw print added. We would be more than happy to assist you in arranging a memorial service for your pet if desired. Our PET CARE selections are located at our Jefferson office. You have the right to grieve the death of a pet. You have the right to experience "griefburst".